保険会社の提示額 239万8970円 から 約 356万円増!! 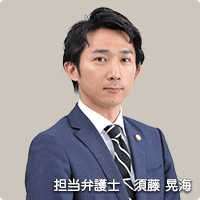 ベリーベスト弁護士法人（所属：第一東京弁護士会）/ copyright © Verybest Law Offices. All Rights Reserved.